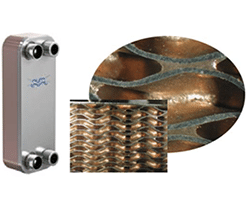 Copper brazed plate heat exchangers provide efficient heat transfer with a small footprint, gasket free solution. 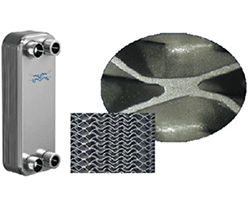 Gasketed plate heat exchangers provide efficient heat transfer with a small carbon footprint. 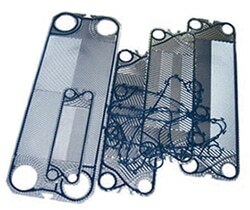 They are easy to maintain, durable and can withstand high temperatures and high pressure. Used in a wide range of duties and industries. 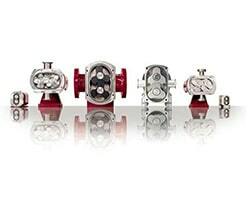 The Centrifugal portfolio from Matrix provides you with a comprehensive selection of high efficiency robust pumps. 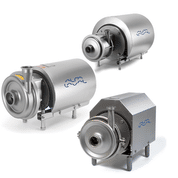 Premium models such as the Alfa Laval LKH series, LKH Ultrapure, Solid C range and Ampco’s AC+ portfolio. 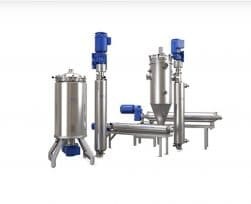 We have the right model to suit your application. 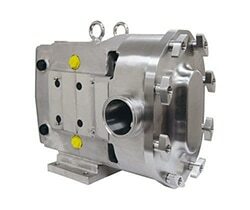 The circumferential piston pump range is specially desgined for transporting very low viscosity products at higher discharge pressures for food, dairy and beverage and other hygienic applications. 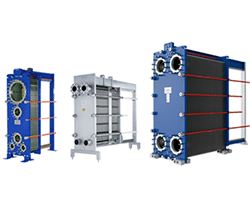 The extensive range meets a wide spectrum of requirements under various working pressures.